Activities in this area, also known as Daily Living, help children learn valuable skills necessary in caring for themselves and their environment, such as dressing, cleaning, and food preparation. 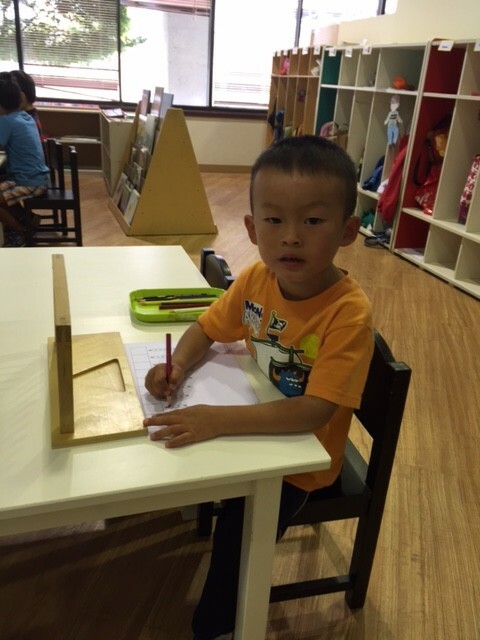 As important as these useful skills are, even more crucial are the developmental goals achieved through this work (Order, Concentration, Coordination, Independence). 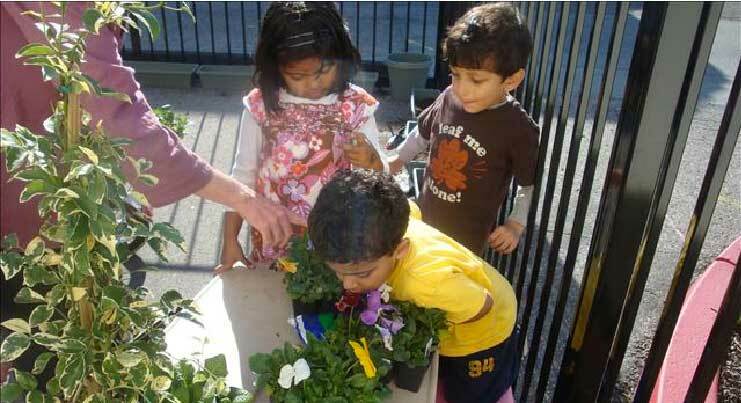 In their exploration and investigation of the world, young children are much more multi-sensorial than adults. Adults take in most of their information about new things by looking and listening, but, typically, young children also need to touch, manipulate, sniff, and even taste. Activities in the sensorial area are specifically designed to stimulate all their senses, and give them the vocabulary to name and compare these sensory experiences. As much as possible, the materials in all the curriculum areas are made to encourage manipulation and multi-sensorial exploration, just as the sensorial materials, along with all other curricular activities, support the developmental goals specially promoted in the Practical Life area. The Montessori philosophy is very holistic, stressing the importance of all the developmental needs of the child, physical, emotional, social and cognitive. 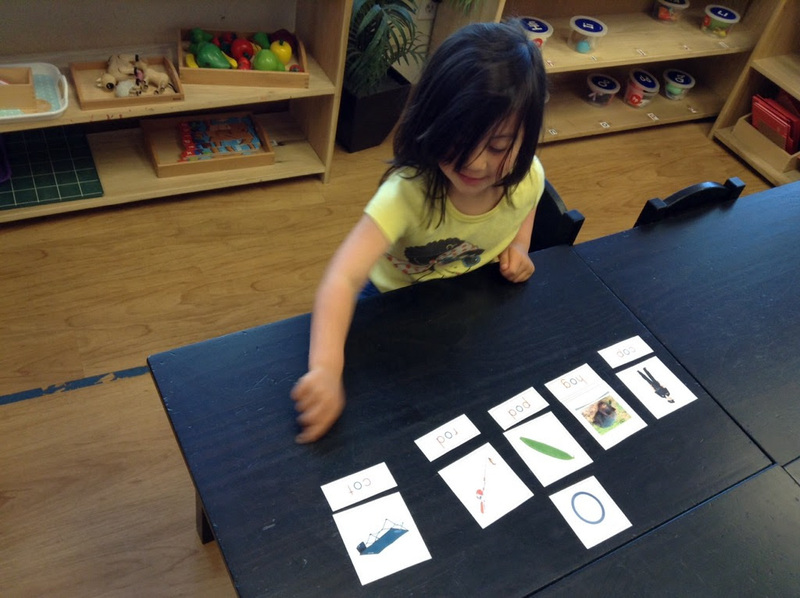 Accordingly, the Montessori language curriculum also takes a holistic approach, looking at language in its entirety (Speaking, Listening, Reading and Writing). 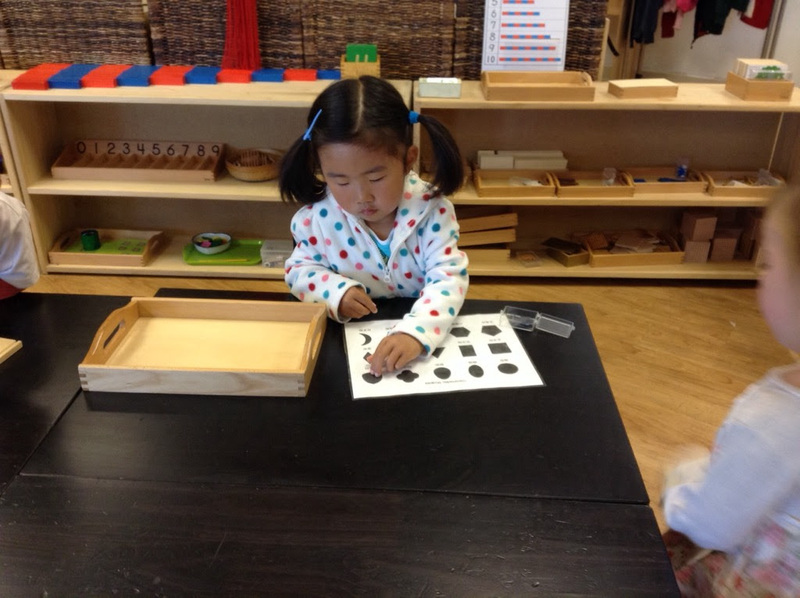 In Montessori math, children learn by working with manipulative materials that graphically demonstrate what is taking place in a given mathematical process, rather than by rote learning, without any real understanding or ability to put their skills to practical use. 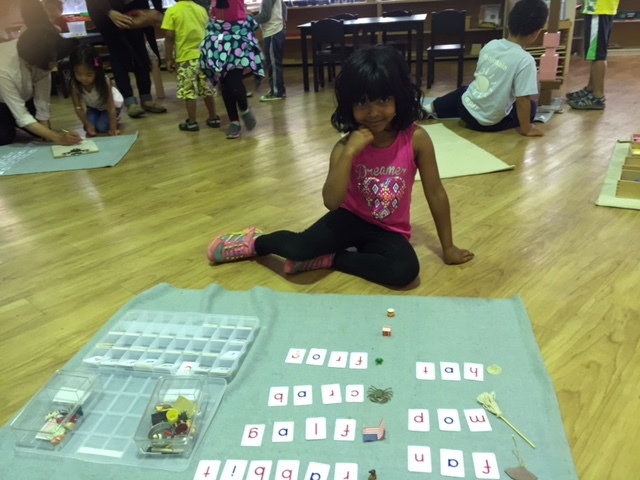 They work through a graded progression, as in all curriculum areas, using hands-on materials that make abstract concepts clear and concrete, such as “all vs. none”, “more vs. less”, and quantity (number) vs. symbol (numeral). They can literally see what is going on, as they develop a strong foundation for success in mathematics and geometry. 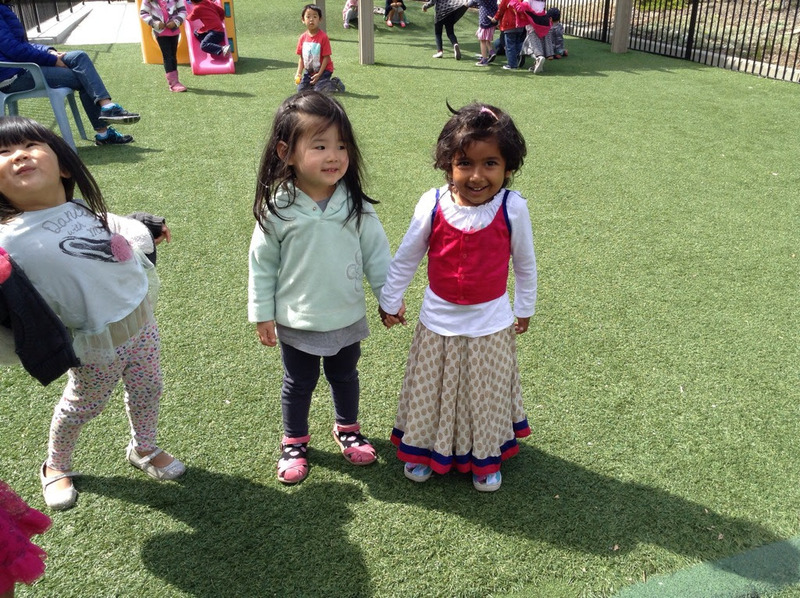 Montessori grouped the studies of science, physical and natural, with geography, physical and cultural, in order to make clear how inter-connected our world is. Making connections is what real education is all about, and that is why this area of the curriculum is at the heart of our program.